This lovely book is a history of libraries, an investigation into a library fire, a documentation of banned books, and a celebration of reading. 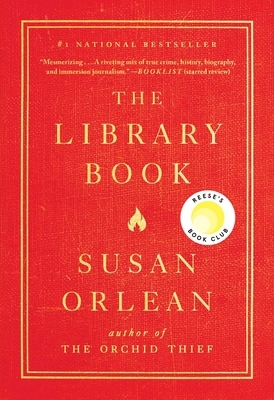 Orlean doles out fascinating tidbits about the inner workings of the Los Angeles library that I find myself sharing with anyone who will listen. Beautifully presented, The Library Book is the perfect gift for anyone who loves libraries and books.